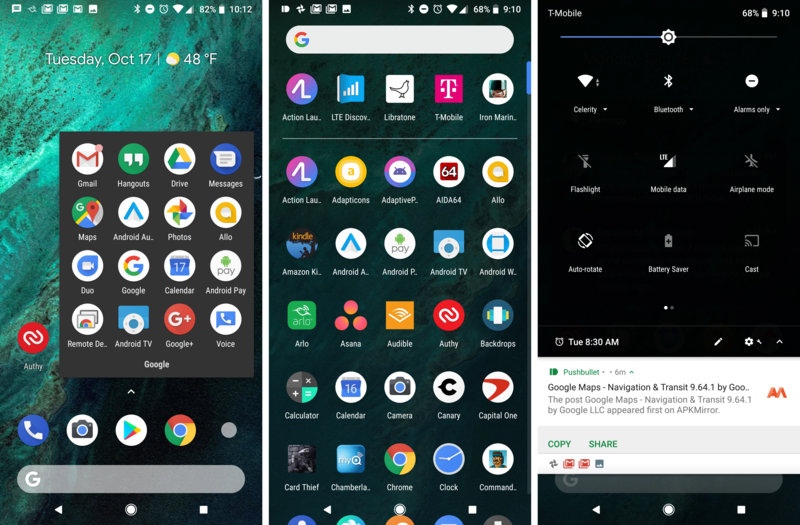 As it currently stands, Google devices set the dark or light theme based on your wallpaper. If the image is predominantly dark, you get the dark theme. That includes dark folder icons, black quick settings, and a dark app drawer. If your background is neutral or light, you get the standard white UI elements. Back in March, someone added an item to the dev preview issue tracker asking for a toggle to choose the theme. Google has apparently acquiesced. A Googler has marked the item as fixed in the bug tracker and replied with the following. So, this is the existing dark theme—don't get too excited about the fabled dark system theme. You'll simply be able to go into the settings and set the launcher/quick settings theme so you can use whatever wallpaper you want with either theme. It does sound like you can still leave the theme dependent on your wallpaper, though. It's also possible this will work on other phones with launchers based on the stock launcher3 code, but that's unclear. 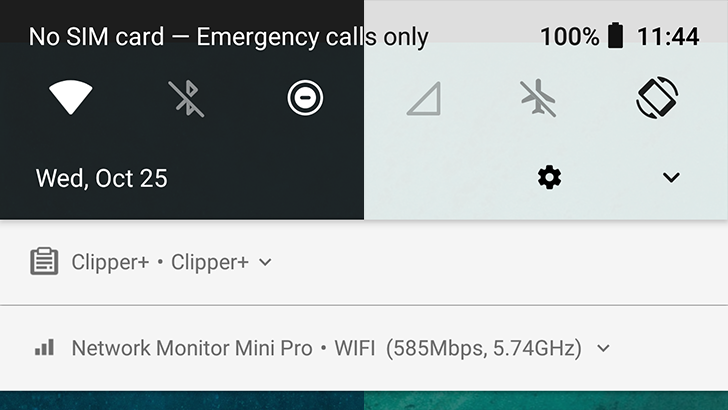 We might see this in the next developer preview, but at the very least it should be live by the time Android 9.0 rolls out officially.